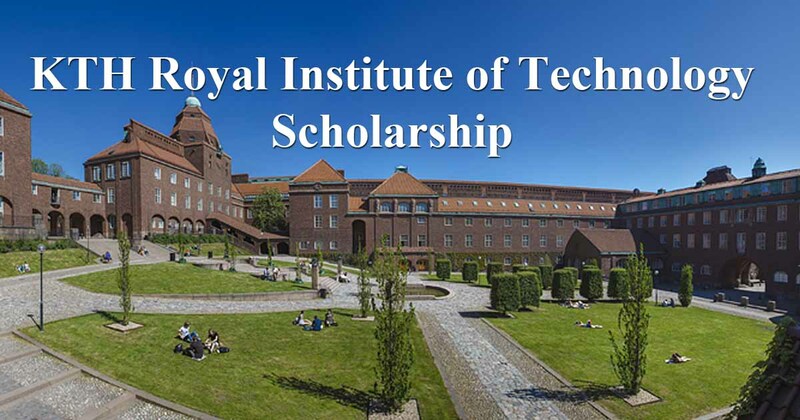 KTH Royal Institute of Technology is pleased to invite applicants to apply for a PhD position in theoretical computer science. The funds for this fellowship are available for two years. The deadline to apply is October 28, 2018.